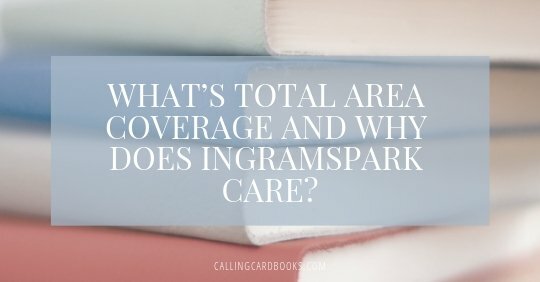 If you’ve been trying to upload a book to IngramSpark, you probably know Total Area Coverage (TAC) can be a pain in the neck. But what does it actually mean? And more importantly, how the heck do you get it under IngramSpark’s recommended 240% ink density maximum? To know what’s going on with TAC, the first thing to understand is RGB and CMYK colorspaces. 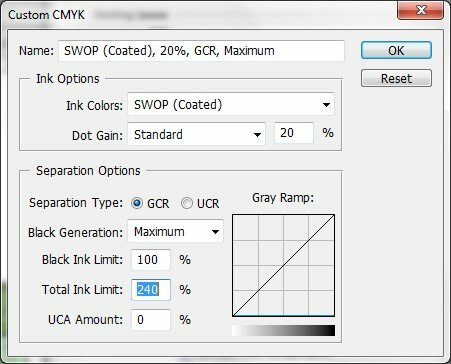 In most programs like Adobe Photoshop, Illustrator, and InDesign you can specify whether you want to work with RGB or CMYK colors. I’ll talk about why this is important later. Simply put RGB stands for Red Green Blue and is the format used to describe colors of digital images in a way that monitors or screens understand. So, this blog post has only RGB images whose colors are created by mixing various levels of red, green, and blue to make other colors. 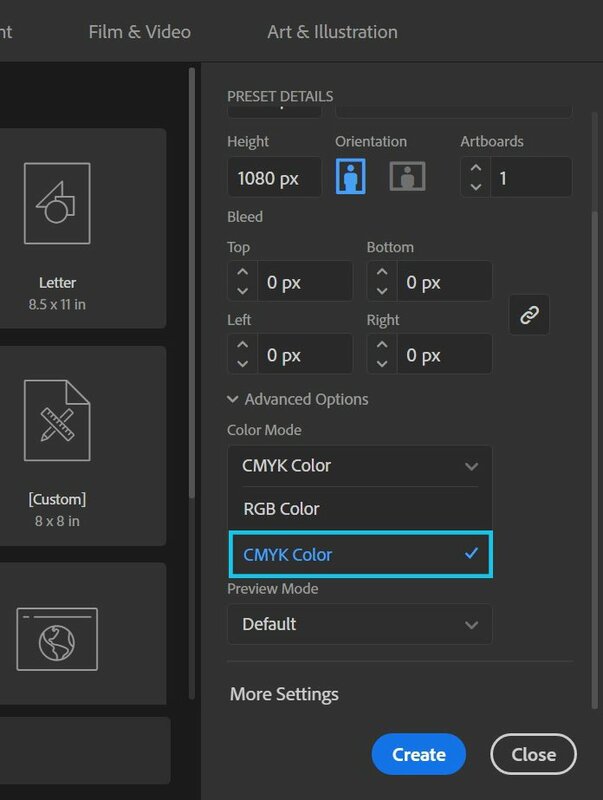 CMYK stands for Cyan Magenta Yellow Key (“key” means black) and is used to describe colors for print images, like the ones in a book, in a way that printers will understand. Just as with RGB, CMYK uses cyan, magenta, yellow, and black inks to create a whole rainbow of other colors. 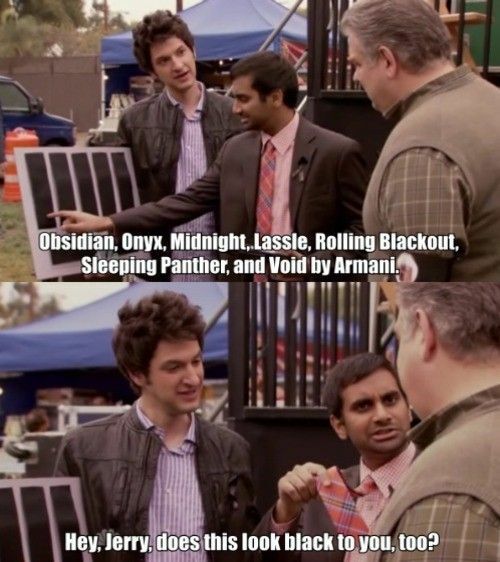 As Tom Haverford from Parks and Recreation knows, nearly an infinite number of shades of black (and of every color) exist. CMYK colors are created by mixing different percentages of cyan, magenta, yellow, and black. 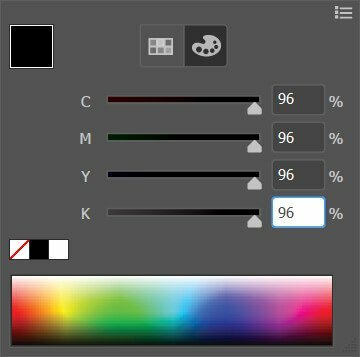 So in CMYK terms, you could create the color black by using 100% K or with 96% C, 96% M, 96% Y, and 96% K. Though the two variations of black would look essentially the same (especially on your monitor), but the first example has a TAC of 100% while the second example has a TAC of 384%, which greatly exceeds IngramSpark’s maximum. A high TAC means that more ink than necessary is being used, which can cause blotching and problems with the printed images. If we printed the prior examples the first black would only require one layer of ink, while the second would use four since each color is done individually. Has your printer ever refused to print a black document when you were out of colored ink, but not black ink? Now you know why! Now for the nitty-gritty. We’ll start by finding the images (and even the specific pixels) that are causing a Total Area Coverage error. Or insert the Image using Edit PDF > Insert Image. Once you’ve done that, the areas that exceed the Total Area Coverage will be shown in green. Make sure your book is ready to publish with tips from Calling Card Books and Z Girls Press. Join our mailing list to receive blog posts to help improve your next book, plus special discounts and offers. 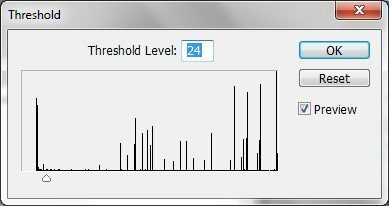 I’ve tried a few different methods to solve this pesky TAC issue, and found that one method works better than the others. However, sometimes it’s helpful to combine methods to achieve the results you’re looking for. I’ve had the most consistent success using the next method. 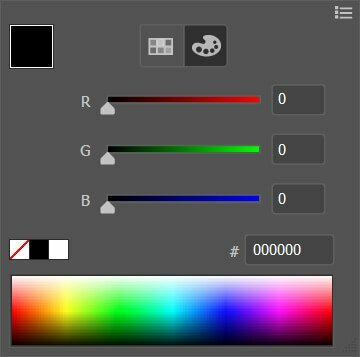 If your image is already in RGB, skip this step. 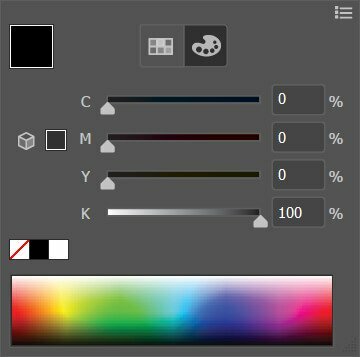 In order to make sure your change takes effect, toggle between RGB (or any other color profile) and CMYK. This ensures the new TAC settings will apply to the image. That’s it! In most cases, it’s genuinely that simple. 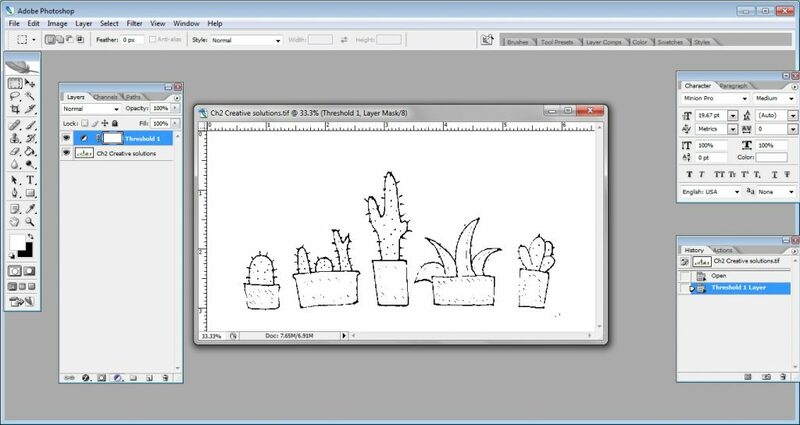 The final step is replacing the image in InDesign, Word, or whatever program you’re using to layout the book. The image should look similar only with heavily mixed CMYK colors (greens, purples, oranges, deep reds, browns, etc) looking slightly more muted. Note: it’s usually best to use the exact same percentage so that you’re just reducing the overall amount of ink but keeping the proportions the same. But you can play around with the colors to make sure the outcome stays true to the original image. 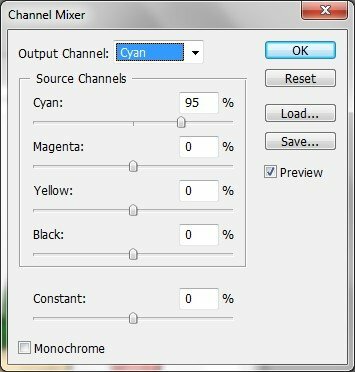 The channel Mixer in Photoshop. 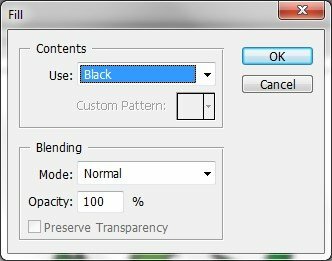 I suggest using this step if black is the only colorcausing a TAC error. 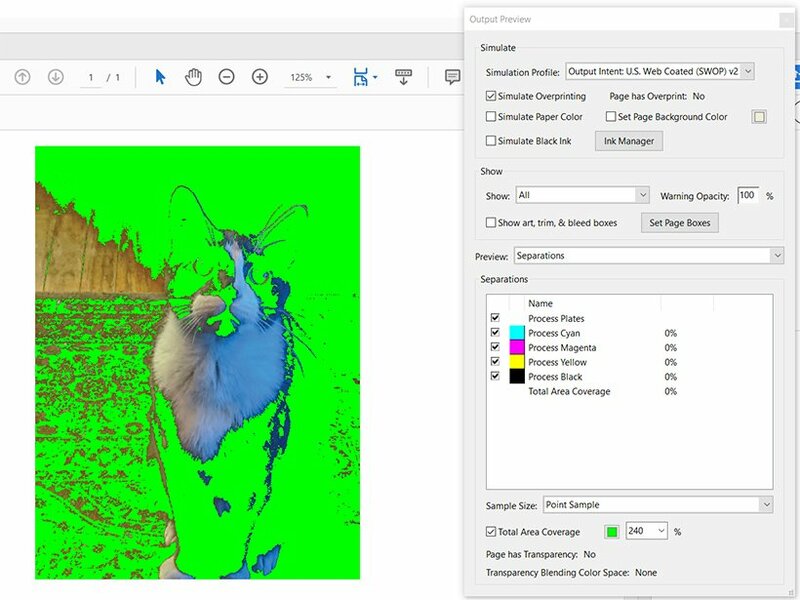 Move the slider all the way to the left, then start moving it right until only the darkest areas are selected as shown in the second image below. Honestly, I’m only sharing this method because I tried it and it was awful. I don’t recommend using it, but here it is so you can avoid it in the future. You can do it for the total CMYK or evenly for C, M, and Y, leaving K (aka black) as is. This section only applies to vector images. So if you think that vector is a friendly robot or a form of AI, this probably won’t apply to you. Scoot on down to the fun stuff. First, ensure the image is saved in a CMYK colorspace. 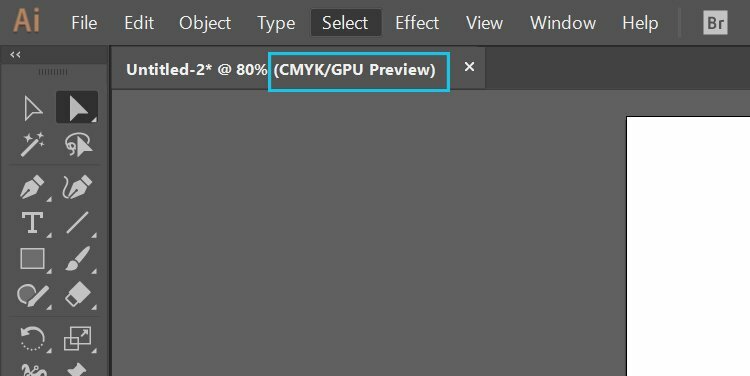 It should say CMYK in the tab next to the image name. If you see RGB there change the colorspace to CMYK. I can’t tell you how many times I “fixed” an image in illustrator only to find out during preflight that the TAC was too high. It took me a while to realize that the image was set to the RGB colorspace which was causing the problem. Sometimes it really is the simple solution that works! That will choose every line or shape using the color you want to change. If the color is black make sure C, M, and Y are all set to 0% with K at 100%. 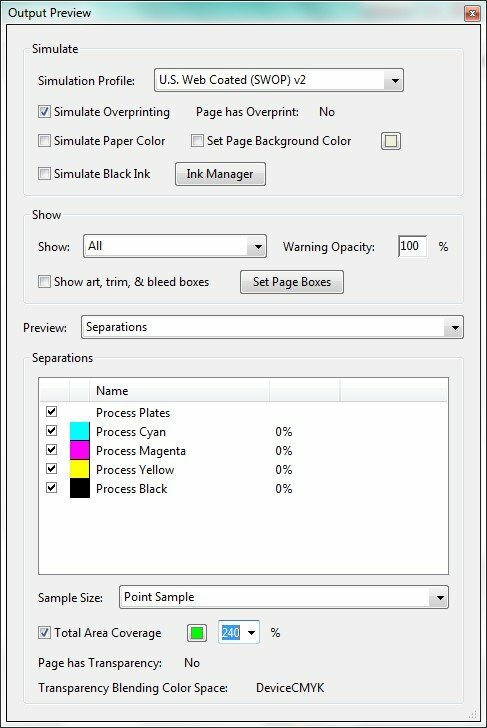 IngramSpark also suggests using a “Rich Black” in their file creation guide, which is “60% Cyan / 40% Magenta / 40% Yellow / and 100% Black.” Either option will work, but the designer in me prefers IngramSpark’s rich black color. For any other colors, you can play around with the percentages as you want, but when adding all four percentages together, they should not exceed 240% or IngramSpark might reject it. If you’ve read, or scrolled, this far and you’re still feeling overwhelmed, take a deep breath. You don’t have to fix TAC yourself! We have experience fixing even the most annoying TAC issues and would love to help you. Calling Card Books and Z Girls Press offer affordable document prep, design, and layout services in addition to our editing, proofreading, and publishing services. When I started in publishing Total Area Coverage errors were the bane of my existence, but now I love solving them! It makes me feel like the Veronica Mars of ink issues. Hopefully, this tutorial helped you feel comfortable taking on TAC issues. They can be quite annoying or intimidating, but when equipped with the right tools and knowledge they’re not so bad. We’d like to know what your biggest publishing headache is. Our goal is to produce blog posts that serve your needs. Leave a comment below with your burning writing, design, or publishing questions! 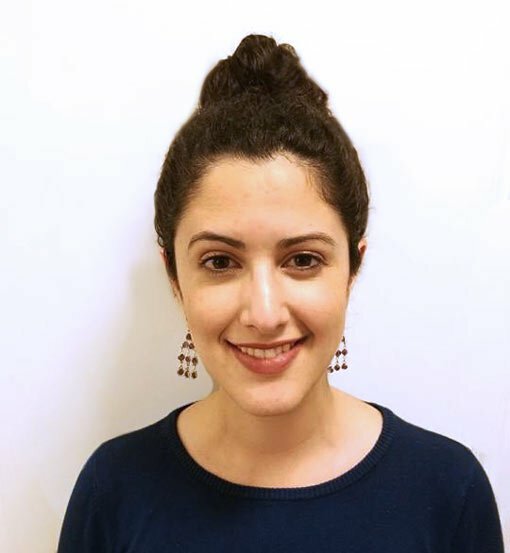 Kate Zarrella is the Creative Director at Calling Card Books & Z Girls Press. She likes bike rides, long walks on the beach, and cuddling her cat Julian when she’s not solving TAC related mysteries.